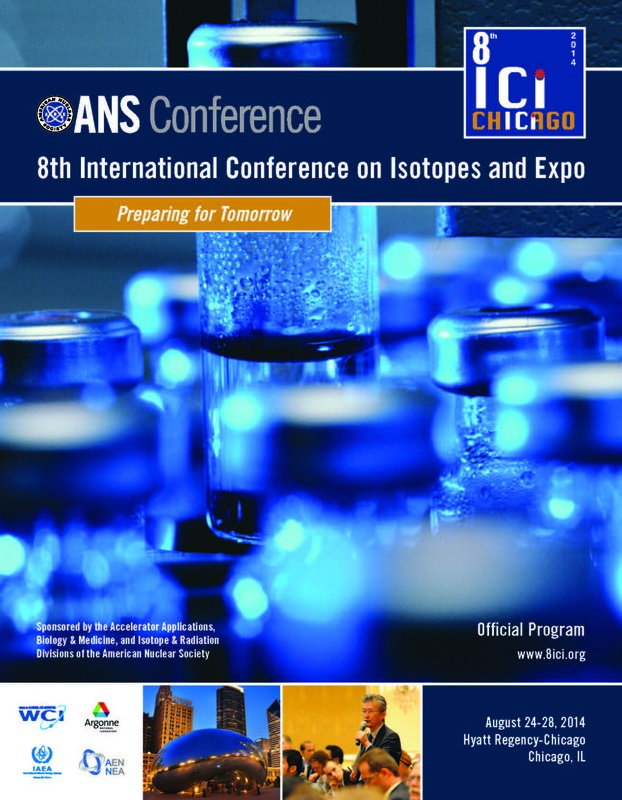 The 8th ICI Expo will be the heart of the conference, filled with exhibits as well as poster displays. It is where the initial welcome reception and coffee breaks will be held. On Tuesday and Wednesday, the Expo will also host two-hour poster sessions (discussion periods) at a time when there are no other conflicting presentations. With all the activity, Expo traffic will be continuous.